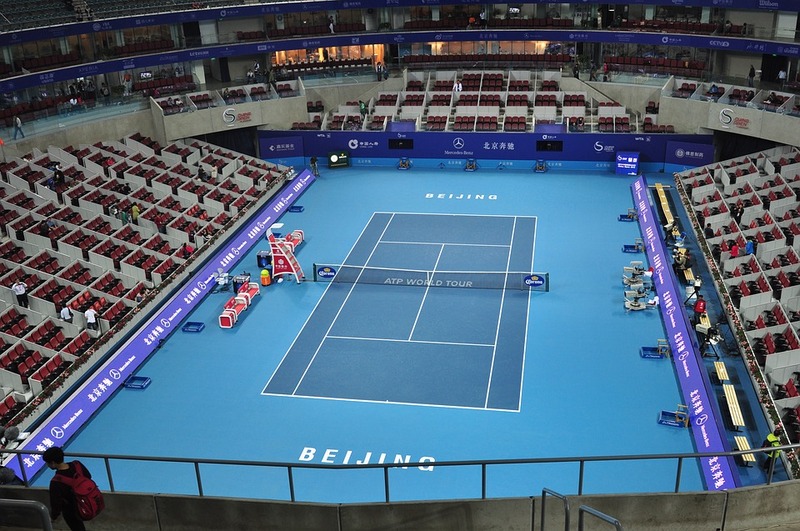 The 2018 China Open tennis tournament for men players on the ATP circuit is taking place this week from October 1-7, 2018, on the outdoor hard courts at the National Tennis Tennis Center located in Beijing, China. Here is a list of the prize money up for grabs for the men tennis players at the 2018 China Open. 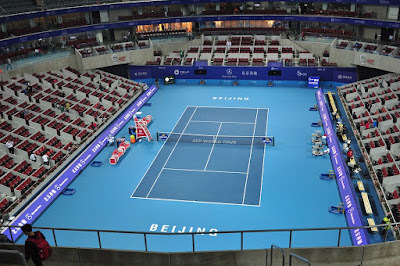 The 2018 China Open tennis tournament is a ATP World Tour 500 Series event which is two steps below the Grand Slam tennis tournaments (not counting the ATP Finals). Total prize money up for grabs at the 2018 China Open is $4.659 million. The highest ranked men playing in the 2018 China Open are Juan Martin Del Potro, Alexander Zverev, Grigor Dimitrov and Fabio Fognini.